For such a tiny part, the transistor plays a huge role in our lives. Transistors—invented in 1947 by former ECE ILLINOIS Professor John Bardeen and two other physicists—have helped usher in the information revolution. They are ubiquitous in technology. Their low cost, flexibility, and reliability have allowed for amazing advancements in computers, machines, equipment, products—anything that involves microelectronics. And those advancements have been incremental throughout the years. Consider this: Intel’s 22nm 3D transistors, introduced in 2011, run over 4,000 times as fast as Intel’s first microprocessor, introduced in 1971. They use about 5,000 times less energy, and their price per transistor dropped by a factor of about 50,000. The company manufactures more than 5 billion transistors every second. That adds up to incredible speed at very affordable costs, which translates to ever-improving technology. There is only one catch, but it is a big one. It is embodied in Moore’s law, which projects that the number of transistors in a dense integrated circuit doubles every two years. “The overarching problem is the semiconducting industry has been on a scaling path for almost 50 years,” says ECE ILLINOIS Professor Wen-Mei W Hwu, who is an affiliate of Illinois Computer Science and the Coordinated Science Lab. But he believes the pace of advancement based on this scaling process is coming to an end soon, “because as the transistors get smaller and smaller, the process has become way too expensive,” Hwu adds. In other words, you can shrink transistors only so far. Then you need to look for advancements in other ways. 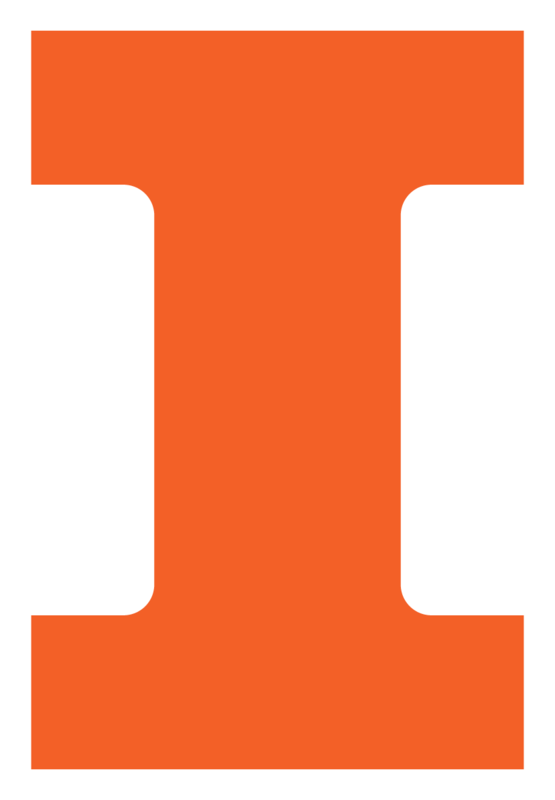 This is the focus of a $3.75 million grant awarded to the University of Illinois to be part of a team conducting research to increase the performance, efficiency, and capabilities of electronics systems for both military and commercial applications. John Bardeen started a revolution in the microelectronics industry. And Hwu, Illinois Computer Science Professor Sarita V. Adve, and ECE ILLINOIS Associate Professor Nam Sung Kim, are tasked with helping to take that revolution to a higher level. First announced earlier this year, the team's work is funded by the Defense Advanced Research Projects Agency (DARPA) and U.S. industry participants. Overall funding for the program, called JUMP (the Joint University Microelectronics Program), exceeds $150 million and has resulted in a collaborative network of six research centers spread across the country. The Illinois contingency—headed by Adve, Hwu, and Kim—comprises part of one of two “horizontal” centers for the project. Those two centers will intersect with four “vertical” centers. The Applications Driving Architectures (ADA) Center is developing circuits and architectures to implement computation, communication, and storage applications and support the needs of the four vertical centers, which are studying RF to terahertz sensors and communication systems, distributed computing and networking, cognitive computing, and intelligent memory and storage. “I am a strong believer of long-term research,” Adve says. “All of my projects last many years. I tell my students it’s a story that you’re unfolding. When I think about my work over the last 20 years, I think of it as a sequence of chapters in a story where each chapter makes an impact that builds on the previous one.” To that end, JUMP is eyeing an 8 to 12-year research time frame that will lead to defense and commercial opportunities from 2025 to 2030. Specifying software at a higher level. “The software should be synthesized so instead of people writing every line of code for each level of software, the software should be specified at the higher level—more at the algorithm level,” Hwu says. Hwu, whose career (as an undergraduate student, graduate student, and professor) spans 40 years, has seen gradual changes in computer architecture over that time. Both Hwu and Adve were involved in what Hwu calls the “previous generation of the ADA Center, C-FAR” (Center for Future Architectures Research). “A good chunk of the software synthesis that we’re doing here was also supported by C-FAR,” Hwu says. The project involves a number of graduate students as well. “I think this research can be a game-changer,” Adve says. “This industry is at a point right now where the path is really not clear. This is a huge opportunity for us. It might even be a once-in-a-lifetime chance to influence in a big way where the industry goes." See DARPA's announcement and the original ECE ILLINOIS story.